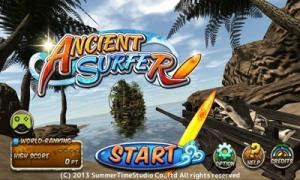 Ancient Surfer - you thought ancient people only lived in caves and hunted on mammoths? 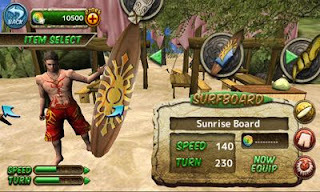 They also went in for surfing! Make tricks, gather coins and improve your board.